By the time you're ready to ship a sensitive medical device or complex robotic equipment, you've already invested a great deal of time and money in development and production. No doubt you want your product to arrive in perfect, working order. To a large extent, selecting the proper packaging for shipping medical devices or robotics depends on your particular circumstances. Sometimes a combination of wood and corrugated packaging may suit your needs best. Using a wood base with a corrugated cap or replacing the wood on the sides of a crate with cardboard can save money if your products needs minimal protection. 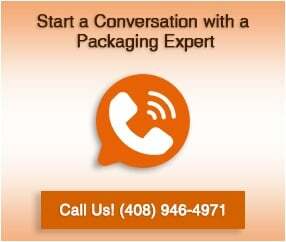 Your packaging provider should work with you to determine a plan of action that is as cost-effective as possible. Getting your products to market efficiently and safely is important. So is choosing the proper packaging. The best way to guarantee your products are shipped properly is to choose the right packaging partner - one that will optimize your shipping solutions.